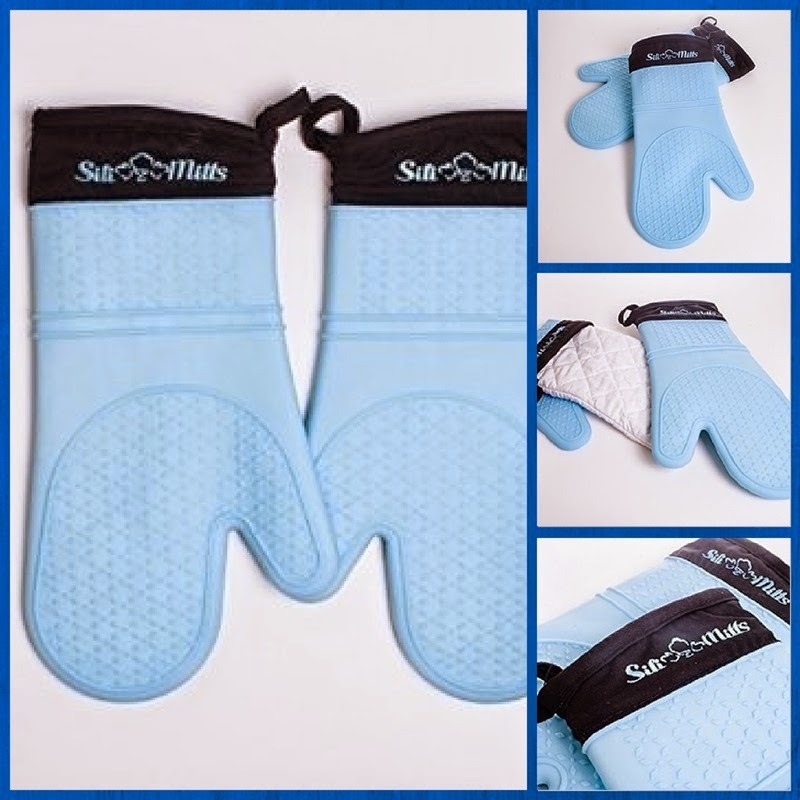 Sili Mitts silicone over mitts are soft and easily moveable with a flexible silicone exterior. Heat resistant, waterproof and fits comfortably on male and female hands. Makes for the perfect oven mitt for your kitchen.